Deseia A. Carter is a native of Pittsburgh and currently serves as the Operations Manager of The Wilson Group. She is has spent the bulk of her career in business administration and has served as a customer service professional, having 10 years of experience in the Greater Pittsburgh area. 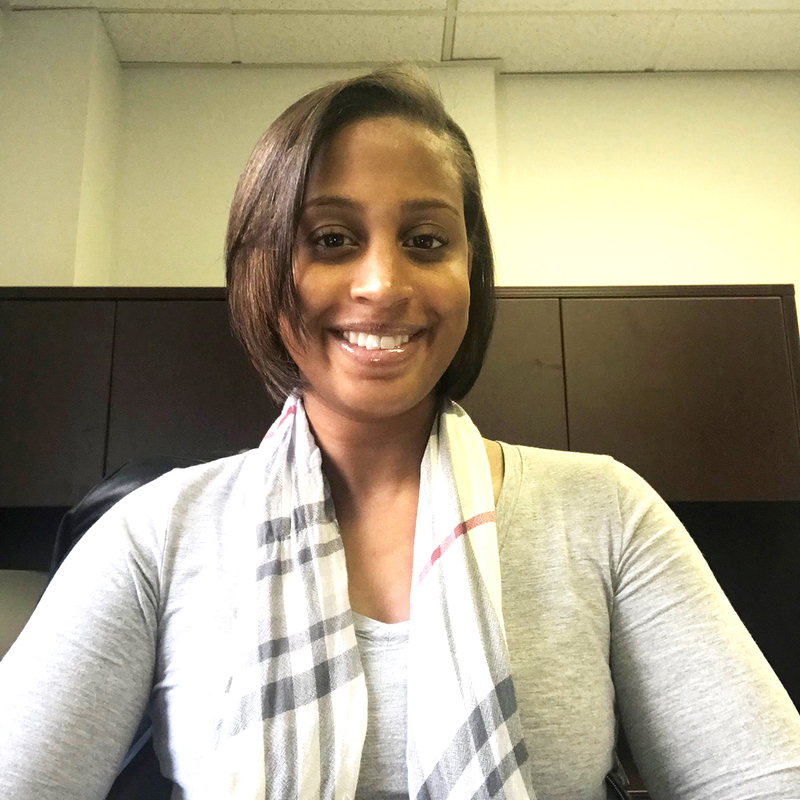 In 2008, Deseia began her professional career at Aetna Medicare while perfecting and expanding those customer service skills acquired in 2012, transferring to BNY Mellon as an Asset Services Customer Representative. In November 2014, Deseia joined The Wilson Group as an Account Executive but quickly found her niche as the newly developed role of Corporate Trainer. While serving as the Corporate Trainer, she provided in-house training and development to the Sales Account Executives as well as servicing all of The Wilson Group new and existing customers on every function of the Sharp devices sold. She simultaneously provides onboarding for all, newly hired employees, exposure to, and operation of existing products and services within The Wilson Group. She has also developed multiple unique ongoing trainings on product knowledge and refresher training for the entire The Wilson Group sales team as the distributor’s products upgrade and change. As a corporate trainer, Deseia has been able to become skilled in all aspects of the business workflow solutions wheelhouse placing her on the path to her current position of Operations Manager. Her passion as a new leader is demonstrated by her commitment to her current role and shared values of The Wilson Group.